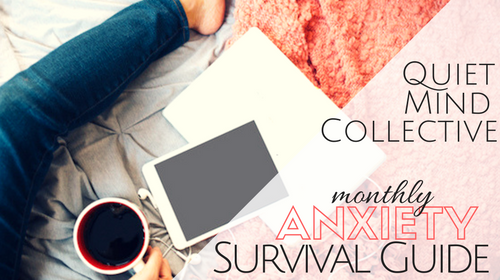 Quiet Mind Collective delivers the best anxiety management coping skills to you month-by-month, all curated by a professional therapist. At an $100-$350 per session for private therapy, you could easily pay up to $18,000 to learn this number of anxiety strategies. Do you have that much extra cash lying around? Do you have time to schedule weekly therapy visits around your work and family schedule? How much time and money do you spend on doctor visits, self-help books, medical advice sites, supplements, drugs and more? Is that really the best use of your resources? For a fraction of the cost, Quiet Mind Collective can teach you all the skills you'd learn in traditional therapy. If you were 100lbs overweight, you'd see a doctor and join a gym, right? After you lost the weight, you wouldn't just stop exercising. That would be ridiculous! You'd keep your gym membership as preventative maintenance so that your weight doesn't explode again. Quiet Mind Collective is the same kind of preventative maintenance. Quiet Mind Collective is like a gym membership for your emotions: preventative maintenance of your anxiety keeps the worst symptoms at bay. I believe in the transformative power of consistent, simple habits to create extraordinary momentum. Equipped with a master's degree and extensive training in brain science, human behavior, relationships, nutrition, wellness, and psychology, I rely on clinically-proven strategies for creating forward momentum. Let's work together to begin designing the life you were meant to live! 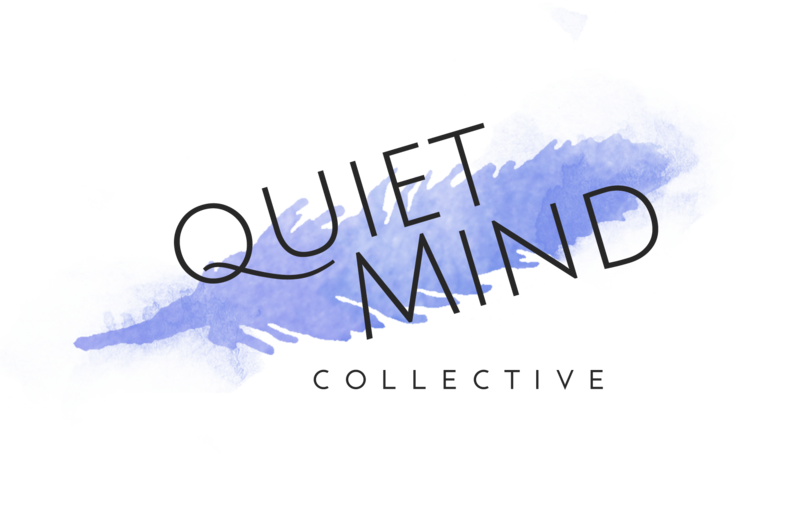 What is Quiet Mind Collective? Video: What is a Panic Attack and What is it NOT? Video: Are you a worried mom? Inventory: How Stressed Are You? Are Terrorism, Violence and Politics Stressing You? What is Bipolar? What Books are Recommended for Anxiety? How Do We Manage Daily Stress to Avoid Anxiety?